After much dithering and procrastinating, the decision has finally been made! 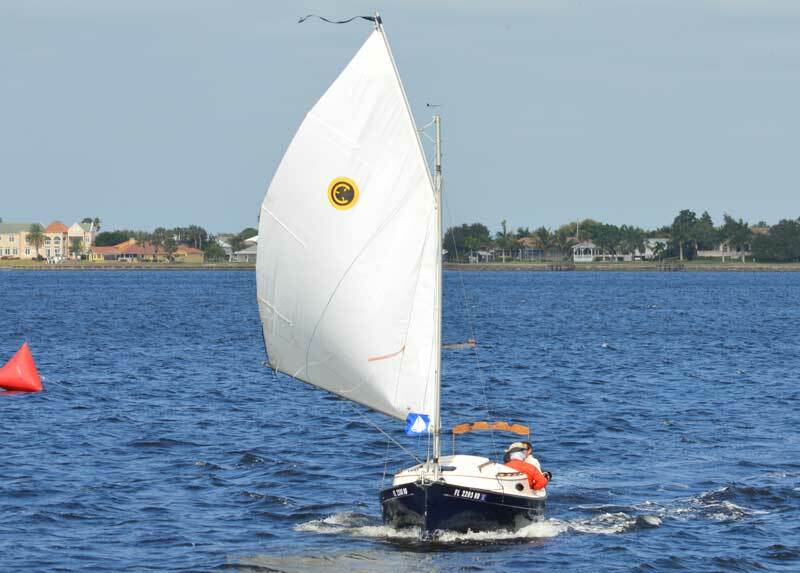 The 2014 Sun Cat Nationals will be held November 8 in Charlotte Harbor, with a skipper’s meeting to be held the evening of the 7th and an awards dinner following the races. 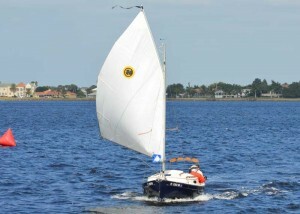 As usual, we will hold three short races, or possibly just drift aimlessly in circles in a dead calm. Either way, a fleet of Sun Cats on the water is great fun and we can usually dodge the occasional errant Horizon Cat. The normal class rules for Sun Cat racing apply: any boat that is arguably a Sun Cat hull will be scored with the fleet. Other random catboats and sloops that audit the race are welcome, but we encourage you to abide by the Sun Cat Class prohibition on scratching boats. Further details will dribble out as soon as I get a round tuit, but for now, mark your calendars and plan to come have fun with us!